Our annual football celebration is next Friday! During PE students have the opportunity to partcipate in several activities to gear up for the coming football season. Parents are highly encouraged to volunteer and join in the fun. Here you will find links to sign up for a volunteer positionMs. Hill’s blog. 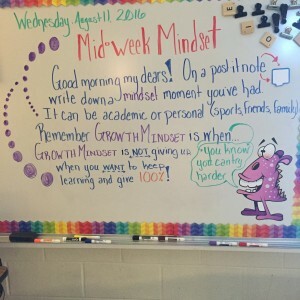 Feel free to check Ms. Hill’s blog. for more information. Hope to see you there! We started our study of earthquakes today. Below is the presentation we looked at as well as a cute rap that will help our students remember how plate boundaries move. Its silly but it works! ENJOY! 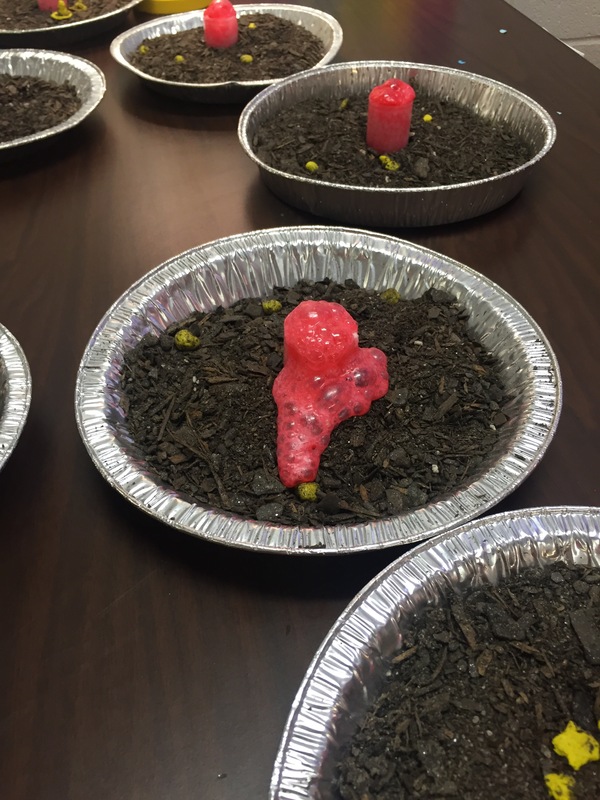 We made our very own volcanoes today in science class! The students all had a blast (pun intended). 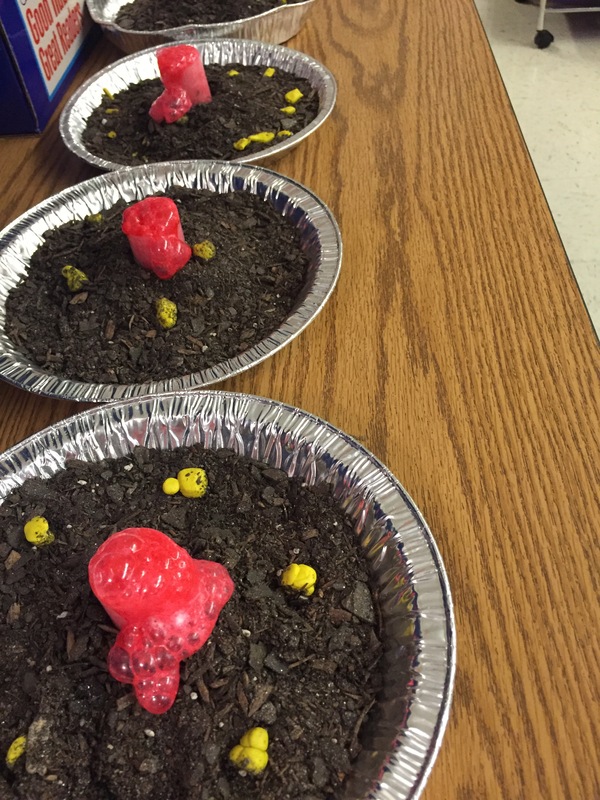 Here are a few photos of our lava flows. You may notice some yellow “blobs” surrounding the mountains. They represent the village that grew as the volcano lay dormant. Tuesday we move on to earthquakes! Have a great weekend! ? Nickajack needs your help! Won’t you “BACK THE JACK”? Our annual Back the Jack fundraiser has begun! With the support of our Nickajack families and communities we can enhance our student’s learning experience through funding teacher grants and improvements such as converting our media center into an interactive learning commons. Mrs. Curley and I are working on a grant to equip our classrooms with flexible seating and learning stations. Research has shown that allowing students to work in a more flexible and comfortable situation improves focus and retention AND its down right FUN! Teachers all over our school are asking for funding to help our kids get the best education in Cobb County. If you can we are asking that you join our Nickajack family and please Back the Jack! 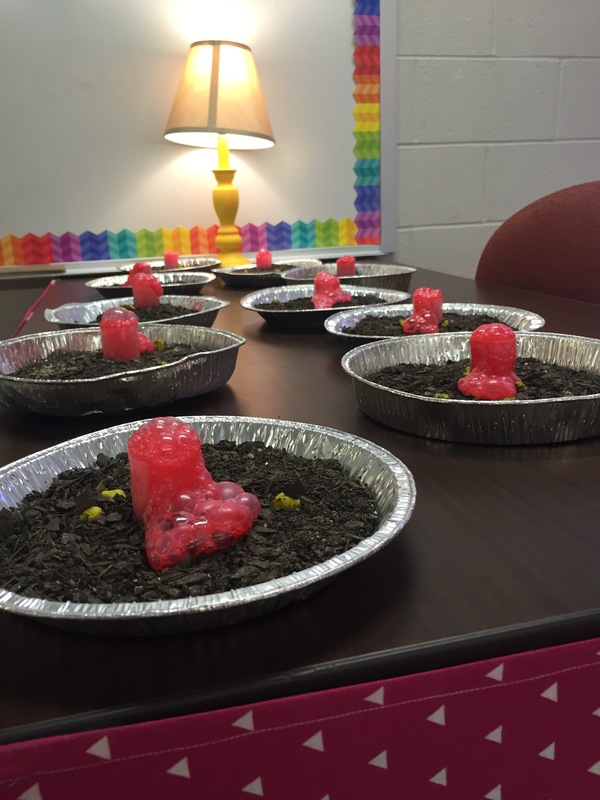 We will be finishing up with volcanoes on Friday by building our very own mini-volcanoes in class! Monday we will move onto EARTHQUAKES! I have an exciting simulation involving cake frosting that I know our students are going to enjoy…wish me luck! Today we will begin to look at non-fiction text features using the below power point. We will be “building” a foldout organizer in our reading journals to help us keep track of all we are learning. I don’t anticipate completing all of the power point today but we will make significant progress, I just know it! 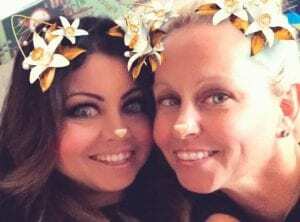 Don’t forget to check out the other blogs too! 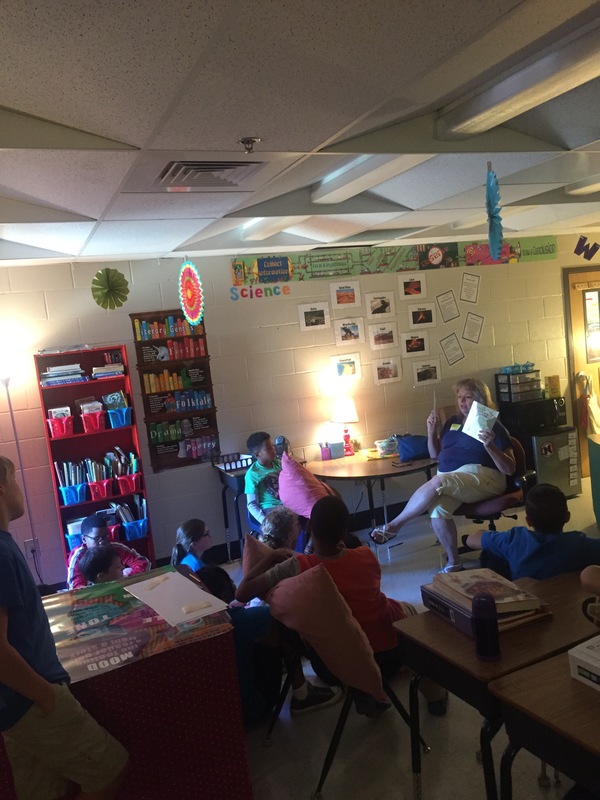 My mother in law (Mrs. Ladd also), a former elementary school teacher came to read to our class today! Our students had excellent behavior and were true Nickajack Braves. Here is the Power Point we used today for our lesson on literary genres. Our class is working hard to create a sense of community in our room. We now even have our very own class mascot! Rachel L. named him for us. 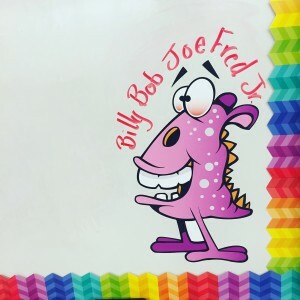 Billy Bob Joe Fred Jr. will be helping us each morning with our white board messages as well as giving helpful reminders every now and then. 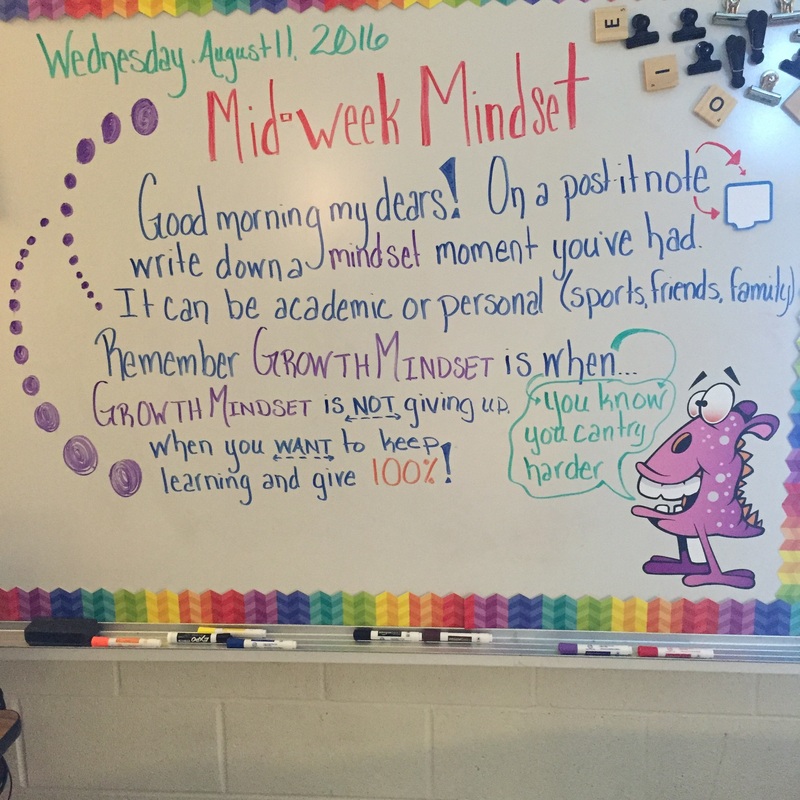 Here is our white board message from this morning and Bill Bob Joe Fred Jr. explaining what a growth mindset is. The kids have been loving our interactive messages and sharing their thoughts each morning during or PBIS meeting. 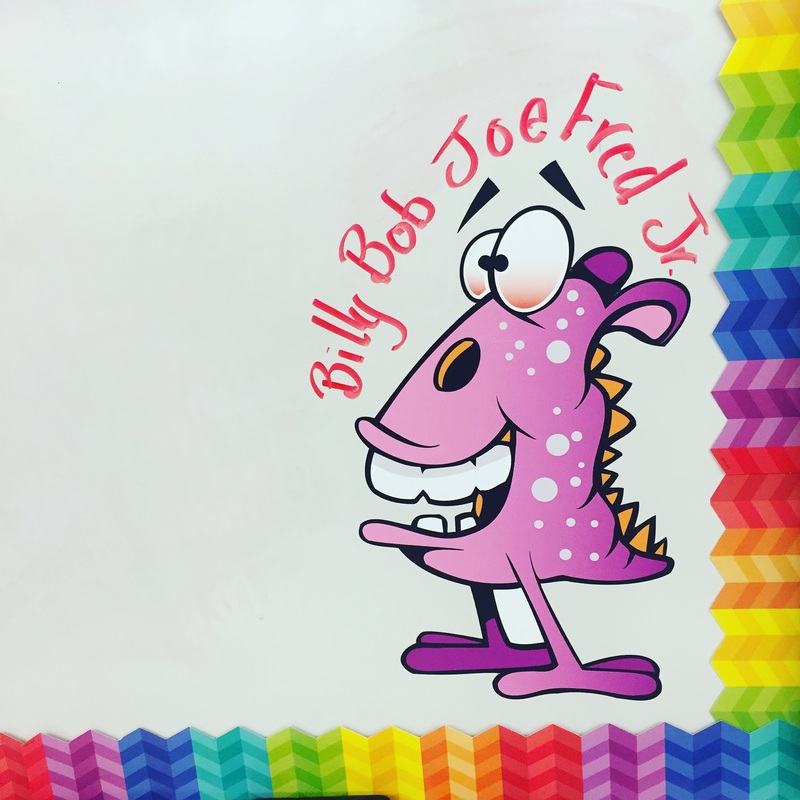 Be sure to ask your little darling about the morning message and don’t forget Billy Bob Joe Fred Jr.! Open house is tomorrow and boy are we excited to see all of our wonderful parents and guardians! Thank you IN ADVANCE for attending and for supporting your students and their teachers. In our unit on constructive and destructive forces of nature we began discussing volcanoes today using the attached power point. We will begin to switch classes with Ms. Burney, Mrs. Curley and Mrs. Sarpy tomorrow. Please remember to check each of their individual blogs for academic updates, resources and helpful information. Below you sill find our daily schedule.